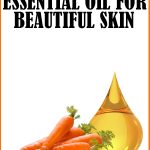 There’s nothing quite as amazing as carrot seed hydrosol for mature skin. There are numerous carrot seed hydrosol benefits that can be applied for various health and beauty concerns. What is Carrot Seed Hydrosol? 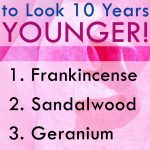 Got aging skin? 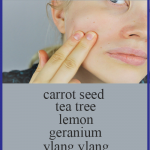 Carrot seed hydrosol will work wonders for your wrinkles and fine lines. Extracted as a by-product of the essential oil extraction process, carrot seed hydrosol is technically not a flower water, but a ‘seed’ water. Since it is derived from the seeds of the carrot plant, carrot seed hydrosol has a crisp, nutty and woody aroma. Depending on the distillery, the scent of hydrosols can vary slightly, with some having a sweet carrot-like scent while others have a light herbaceous aroma. But remember, if your hydrosol does not have a fresh scent, it could very well be old or past its shelf life. On the flip side, if your hydrosol has too strong of a scent, it may not be a true hydrosol, it could have been cut with synthetic fragrances. Always buy hydrosols from trusted sources. Treats skin conditions like eczema, rosacea and psoriasis: Carrot seed hydrosol is rich in anti-inflammatory, analgesic, anti-itch and soothing properties. 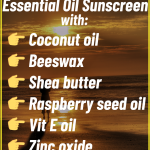 These properties can help relieve the symptoms of dermal ailments like eczema, rosacea and psoriasis. 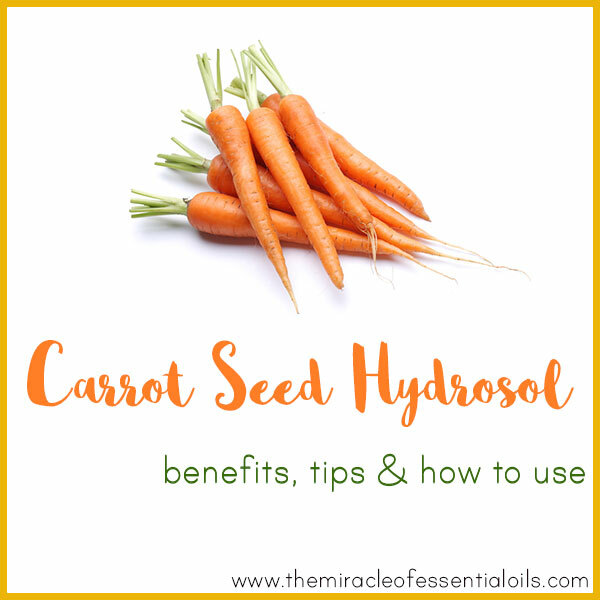 Powerful anti-aging properties: If you have mature, aging or thinning skin, I cannot recommend carrot seed hydrosol enough! It’s superior anti-aging properties are due to its ability to stimulate the production of collagen and promote the growth of healthy new skin cells. Heals burns: For first and second degree burns, carrot seed hydrosol works as a fast-acting and soothing first aid. It can help disinfect burn wounds. Carrot seed hydrosol promotes the seamless repair of burn-damaged tissue, allowing the wound to heal without prominent scarring. Reduces scars and stretchmarks : Applied on healing wounds, carrot seed oil can help the proper formation of new and healthy skin cells which can remarkable prevent the formation of scars. It can also be used in homemade stretch mark formulations such as anti-stretch mark lotions to reduce the appearance of stretch marks. Disinfecting and dressing wounds: Dip a cotton gauze into carrot seed hydrosol and use to clean wounds including cuts and burns. After shave : Carrot seed hydrosol can be used as an aftershave to heal minor cuts, grazes and abrasions. It can also be used to prevent razor burn, bumps and ingrown hair after shaving. 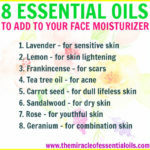 Anti-aging toner : Use carrot seed hydrosol as a toner by spraying onto the face or using a cotton ball saturated in the hydrosol and applying it all over the face and neck. 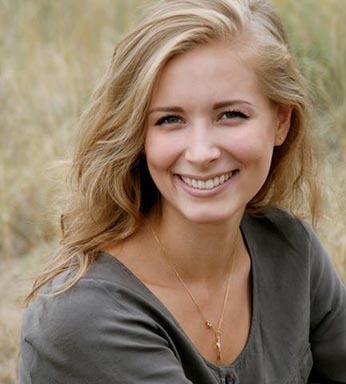 This has potent anti-aging effects and can help prevent wrinkles and fine lines. Safe and Non-toxic : Unlike the essential oil, carrot seed hydrosol is completely safe and non-toxic. It can be used undiluted. It is perfect for sensitive skin, too. 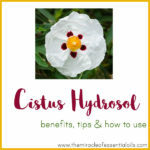 Diffusion : Did you know that hydrosols can be diffused? 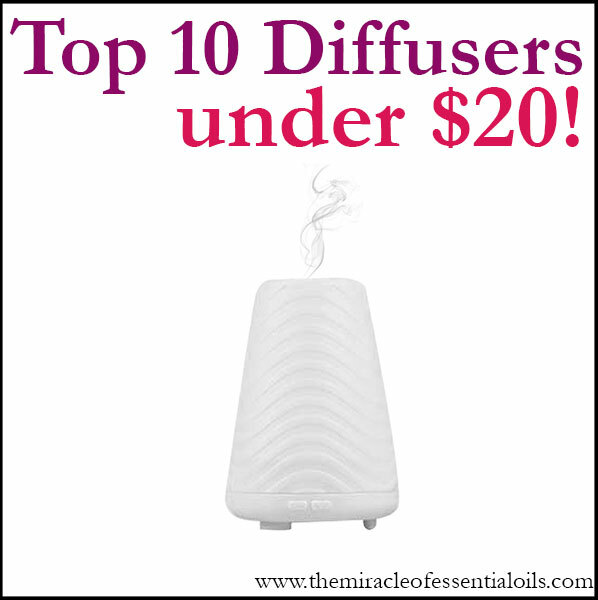 They are especially great for diffusing around babies, pets and sensitive individuals. Diffusing hydrosols helps you enjoy the aroma and health benefits of the hydrosol, without having to worry about the potency, as you would with essential oils. Use a high quality cold-air diffuser.